Having got into football not by choice, but by thrust, Indian lad Abneet Bharti is now heading to Spain for his sojourn with Spanish outfit Real Valladolid as one of the scouted talents for their international youth project. 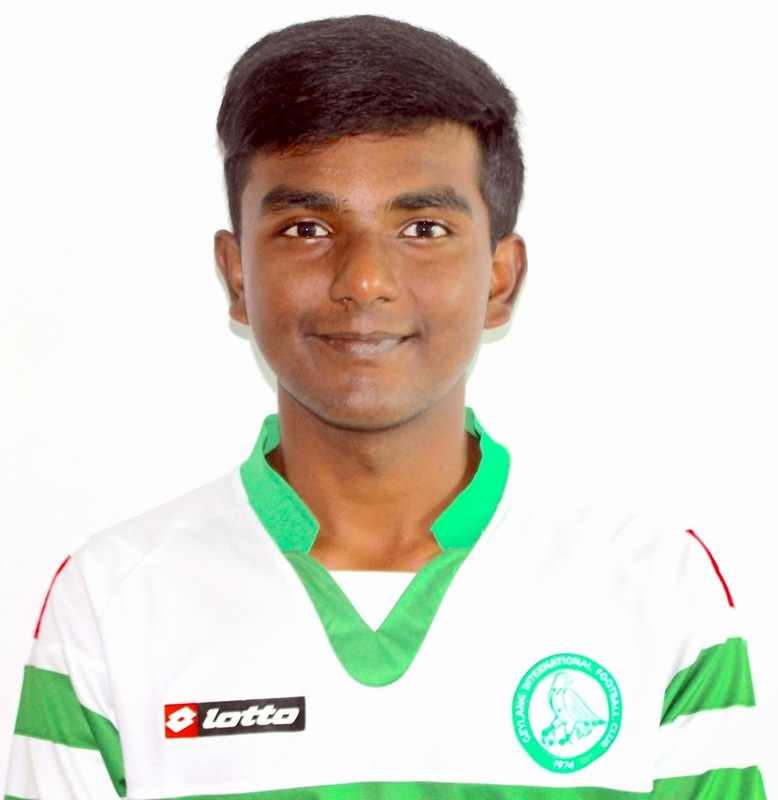 Born to Indian parents in Nepal and brought up in Nigeria and Italy, before moving to Delhi at the age of 12 in 2010, Abneet has made giant strides as he succeeded in earning a youth contact in Singapore at just the age of 13 with top tier outfit Geylang United’s U14 team following a two-week trial. 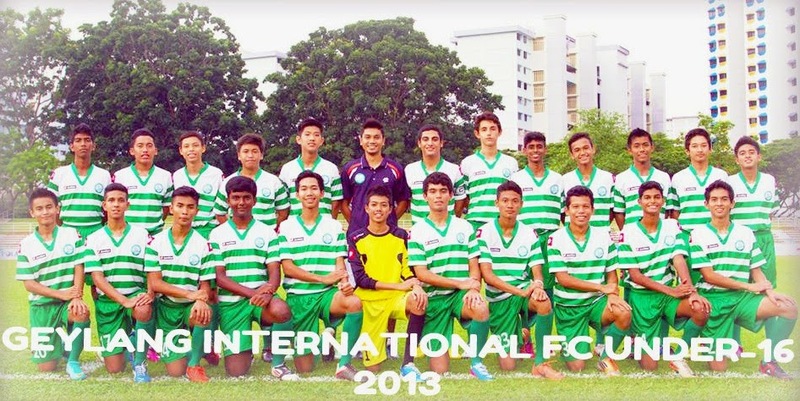 Geylang United was also a part of the prestigious IFA Shield 2014. Abneet owns an Indian passport, but was forced to move to Singapore with his family where he was spotted by the scouts of the club while playing for an academy. Abneet impressed one and all and such was his progress that the team offered Abneet a contract for the U-16 team even before he turned 15, which he gleefully accepted, but soon after, sealed a move to an even bigger club and one of the premier clubs in Singapore in Balestier Khalsa FC as a member of their U-16 team. Abneet is a versatile player and can play as defensive midfielder as well as used as a centre back where each of the 6 feet of his height come in handy. Only a few know, but Abneet was also called for the India U-16 camp for SAFF, but things didn’t really work out well for the youngster due to rush and the complications led him out of it. With a dream of representing India and taking them to a World Cup, Abneet seems to be on the right track as he is all set to join Real Valladolid after having been scouted by one of the club’s scouts. “Abneet will be Joining Real Valladolid, He will be completing his studies there as well. This is going to be an opportunity to develop young talents and train and compete with the local Spanish players and other talnts from around the World,” said the club scout and his agent Ravi Daswani, who also felicitated the Mehtab Hossain Spanish saga. “I am expecting this to be a great learning experience for me to train with the best coaches at great atmosphere and hopefully I can learn as much as I can to help me become a professional footballer. I obviously expect the players to be very technically sound and a good understanding between themselves,” claimed the 16 year old Abneet, who seems to be very excited about his stint. Abneet, however, will not earn a contract until he is 18 as he won’t be registered officially by due to the FIFA laws regarding the protection and international transfer of minors. The FIFA regulations prohibit international transfers of players under the age of 18. However there are some exceptions, for example the parents move to the same country, but in his case it is not possible for the parents to relocate to Spain. “It’s time we see Indians competing v/s Real Madrid, Barcelona, Chelsea, Man United, Milan etc. and I believe in Abneet’s ambition and hard work. If he commits and trains hard, I’m sure in couple of years he can become one of Indians favourite footballers of all times. He needs to adjust and adapt fast, and be patient and learn. With dedication I’m sure he will get a chance to play at the highest level in Europe,” claimed the RD Global Sports founder Daswani. Experts have always expressed concerns of a country having as big a population as India not being able to produce talents or players of high calibre. But one of the aspects is the fact that even if a player in India turn out to be the best here, there is no further challenge and that is where a lot more talents need to head to Europe at a young age to get exposed to the international level and get better at the World stage. “In a 1.2 billion population I’m sure there is a lot of hidden talent out there that are as good as other European or South American talents, It’s time to make a move, and Abneet is doing it,” said the youngster’s proud agent Daswani. But it is not only the scout who seems to be over the moon, Abneet too seems excited to begin his Spanish sojourn and understands the kind of challenges he would face. But given how gritty the man is, he is ready to accept all challenges, fight his way hard and learn and be a better player. I know I will be the first Indian to get this opportunity so I would like to try my best and give my all so I can pave the road for other talented youngsters from the nation,” said the path-breaking youngster Abneet. Abneet would be arriving in Valladolid on 9th September, where he would begin hopefully a glorious journey and break the ice of Indians moving to Europe at this right, young age.